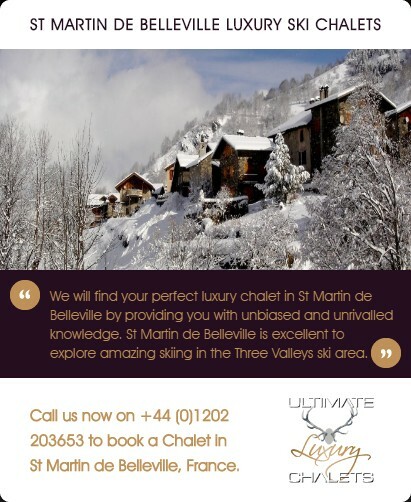 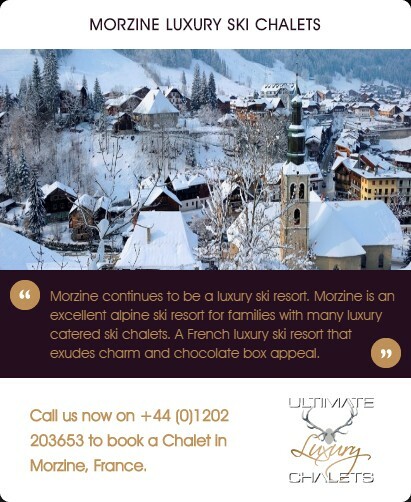 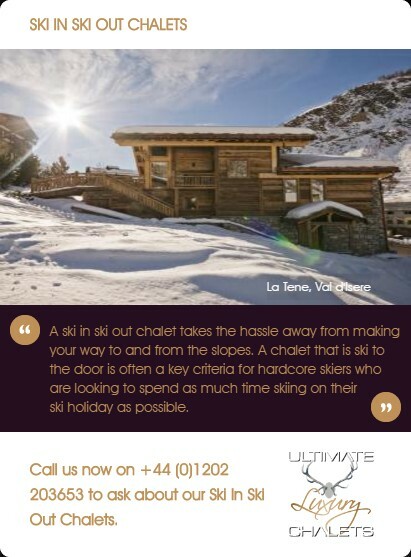 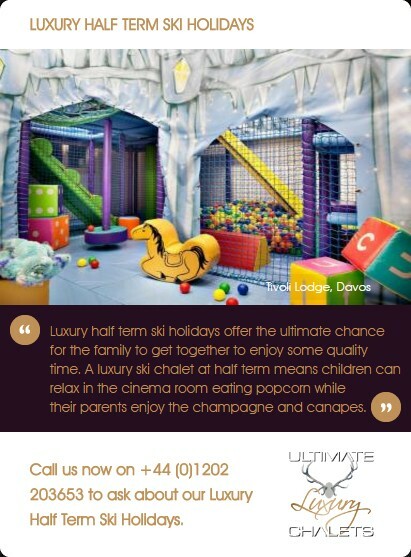 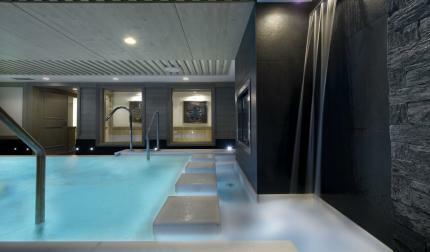 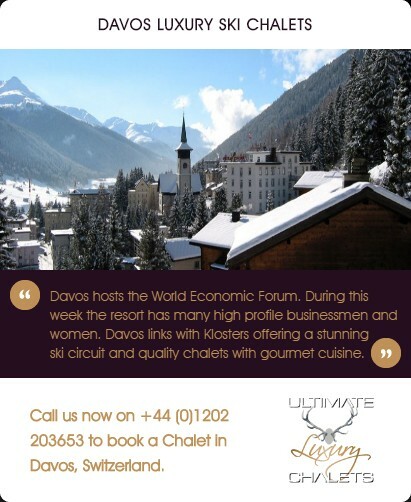 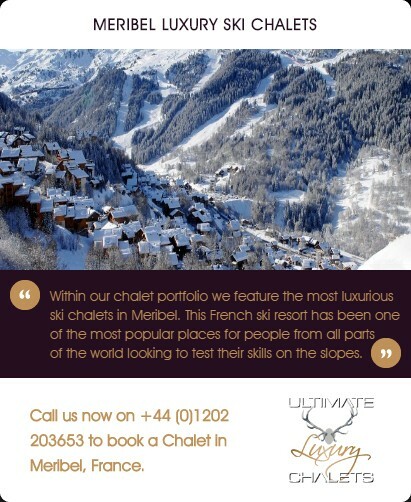 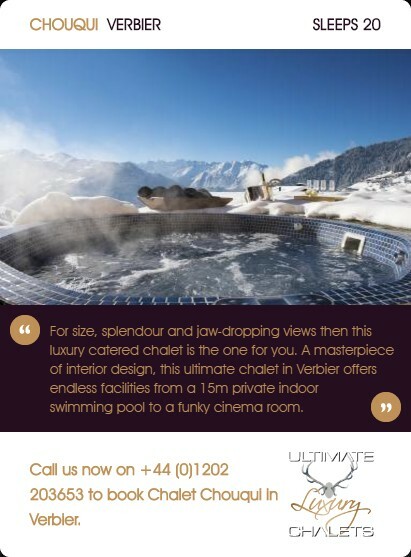 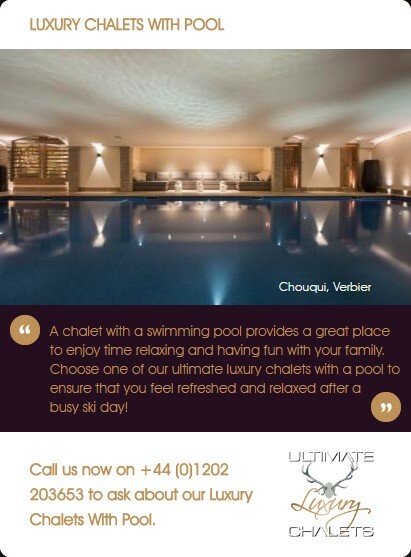 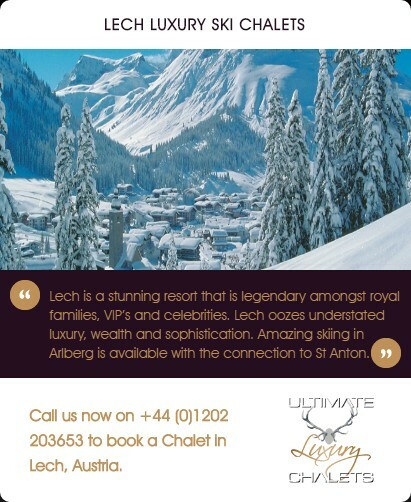 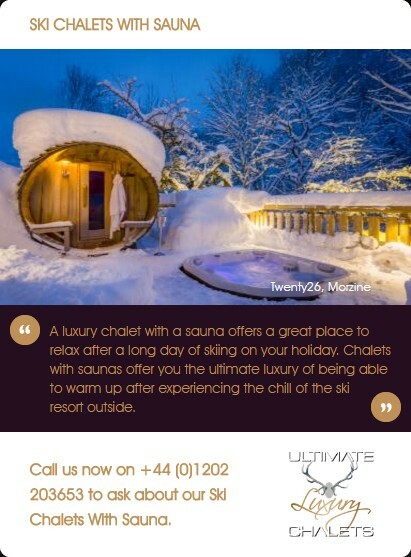 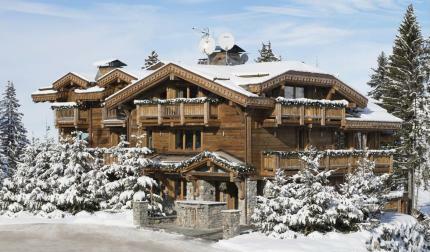 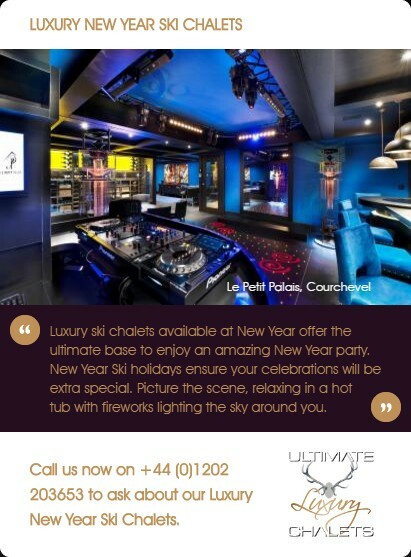 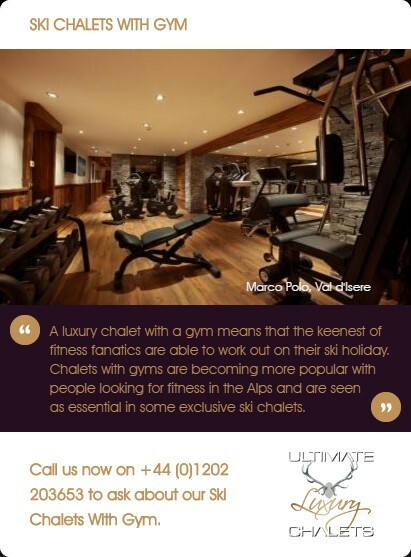 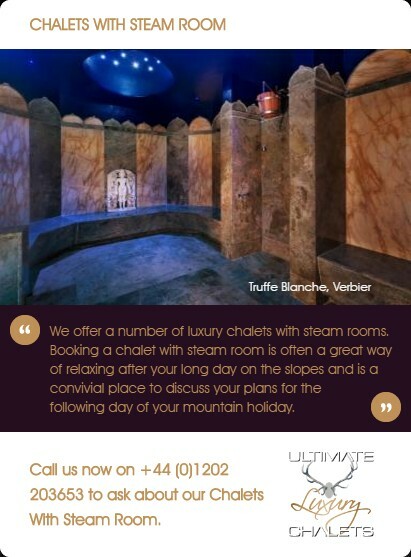 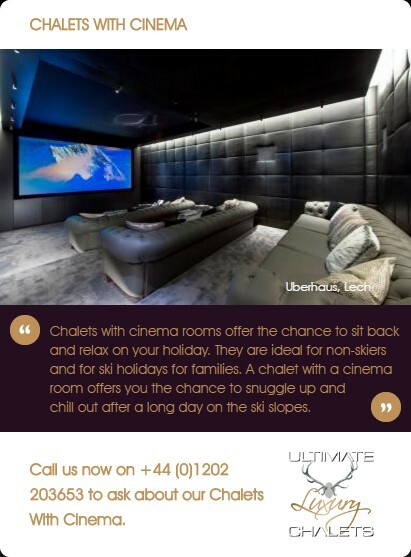 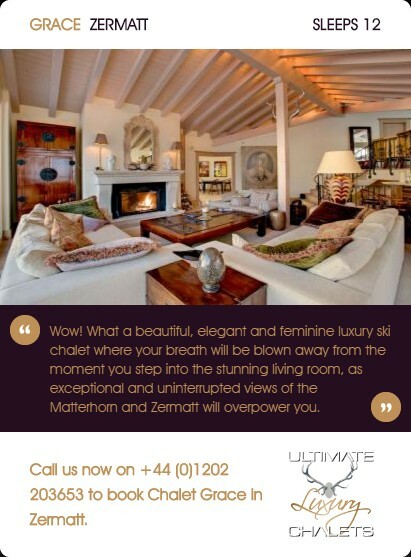 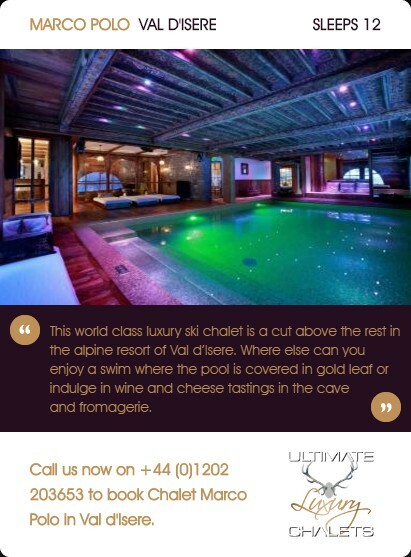 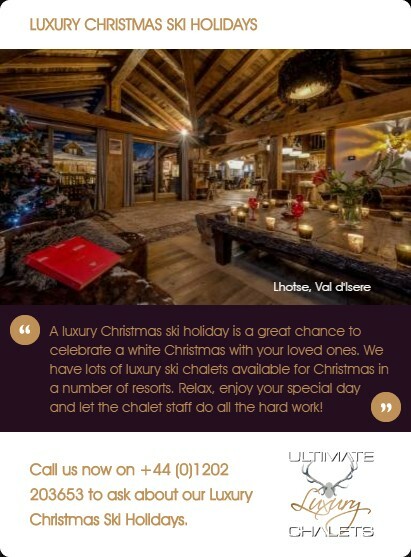 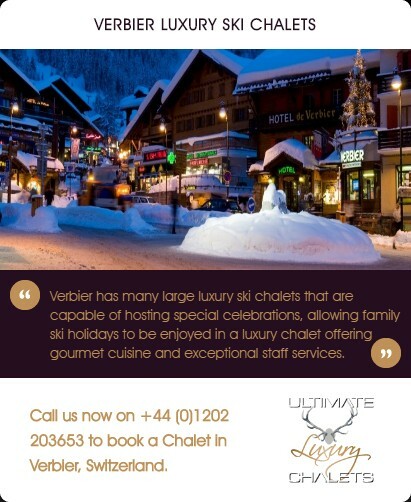 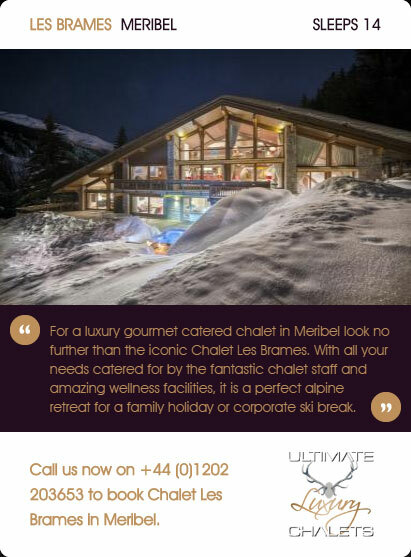 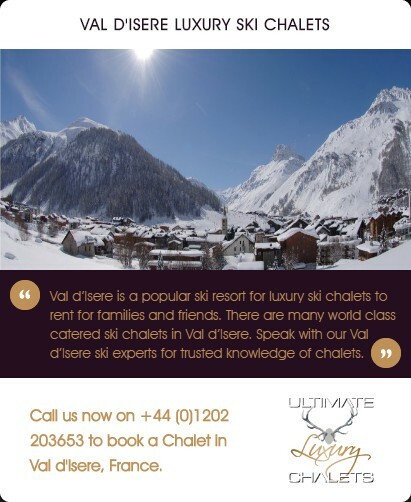 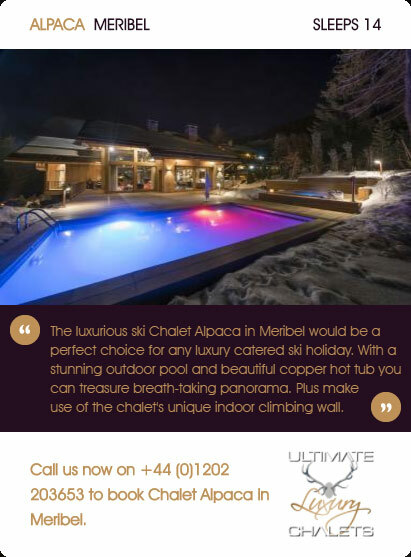 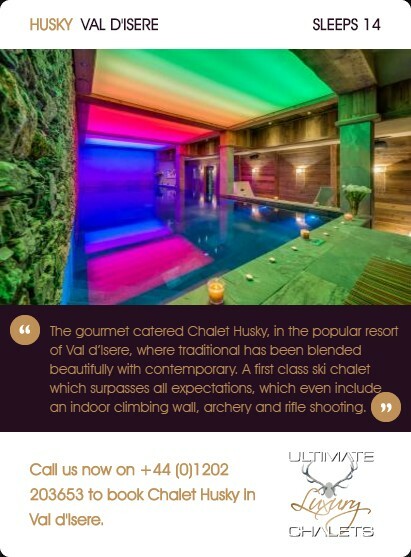 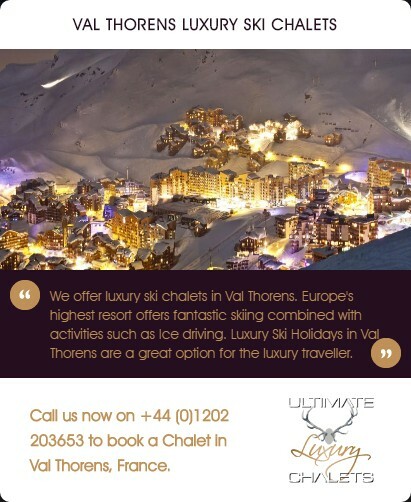 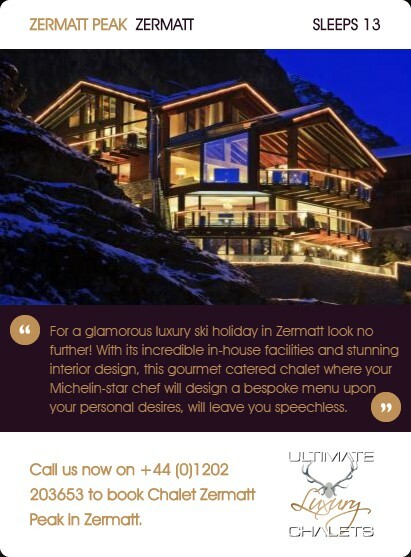 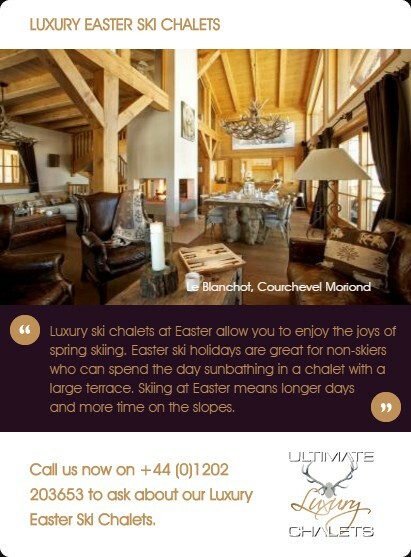 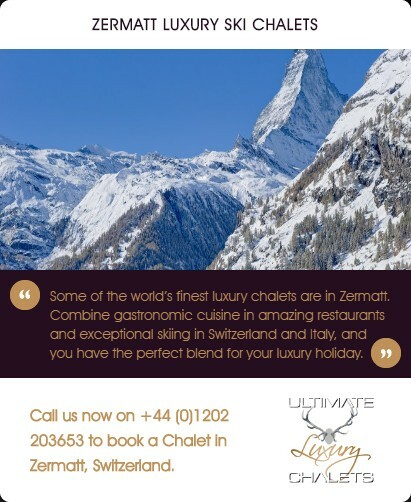 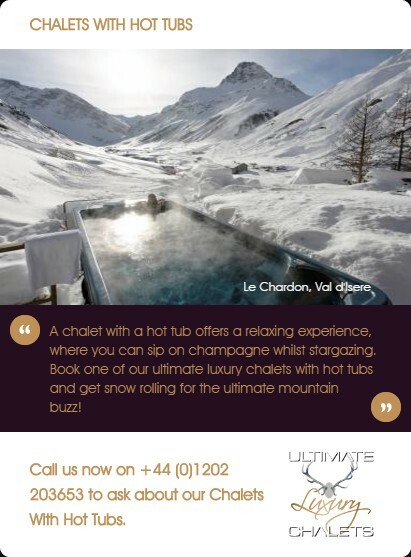 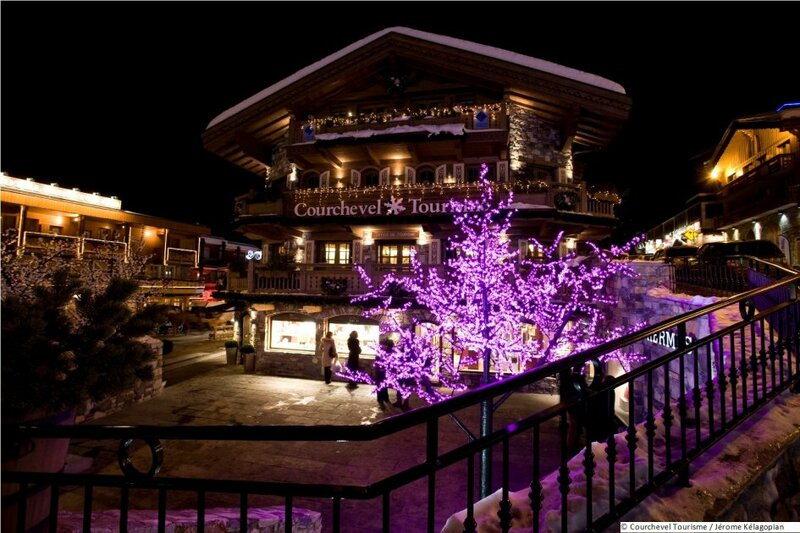 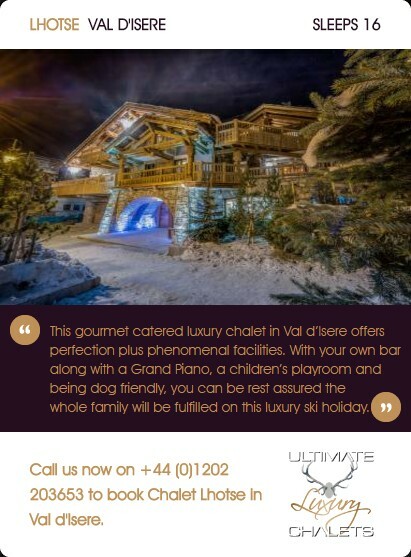 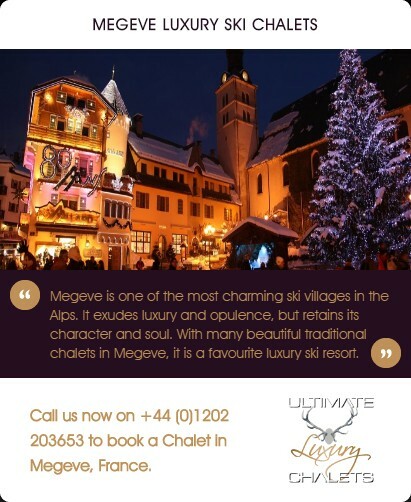 in Courchevel 1850, and ski in and ski out chalets. 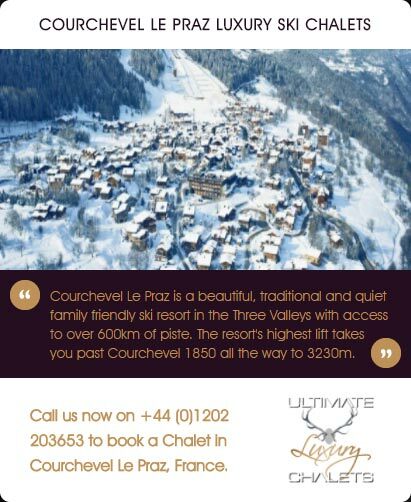 Courchevel ski area including Courchevel 1650 offers 63 ski-lifts, with 117 downhill skiing runs and guaranteed quality snow cover thanks to its 562 snow cannons. 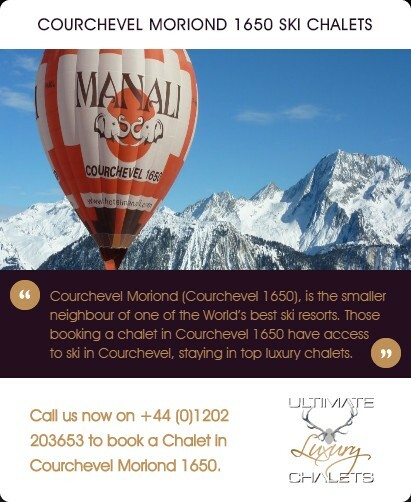 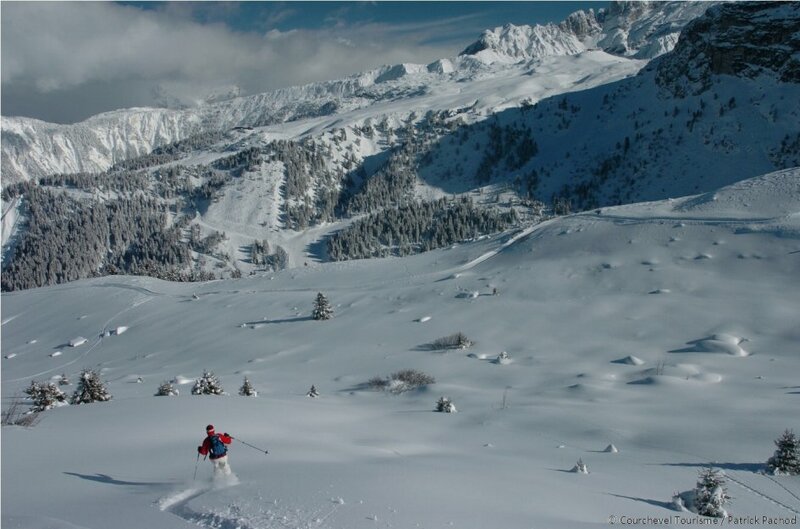 Whether you're a beginner or an advanced skier, a back-country enthusiast, a family skier, or a rider, Courchevel offers the skiing experience you're looking for. 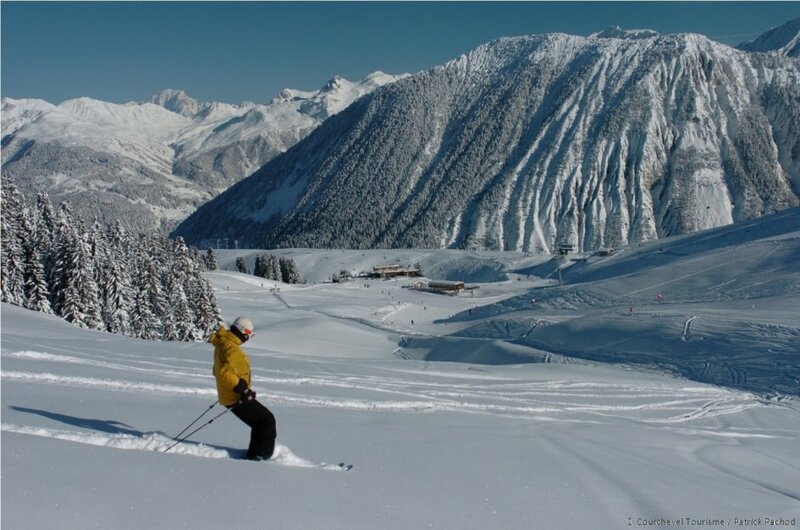 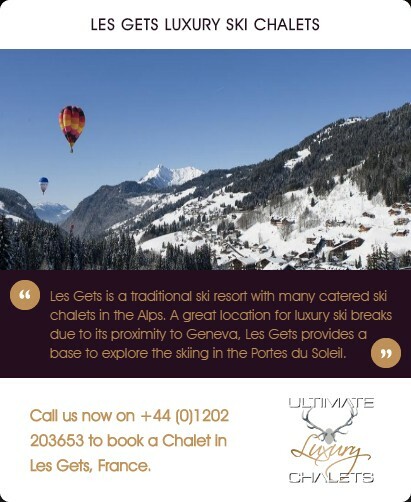 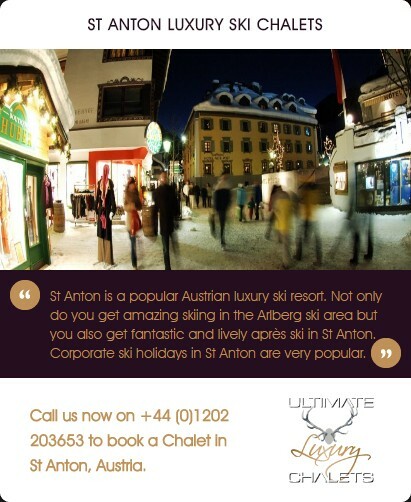 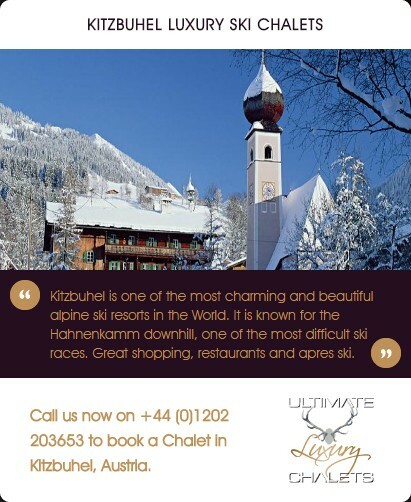 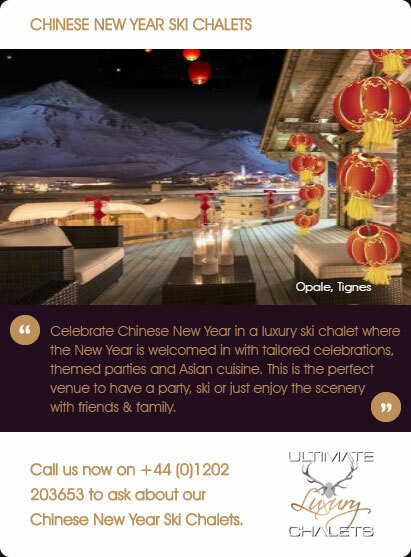 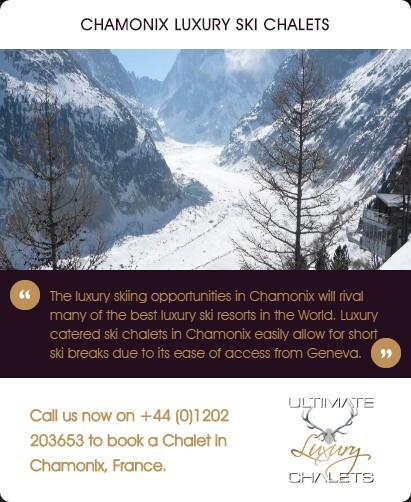 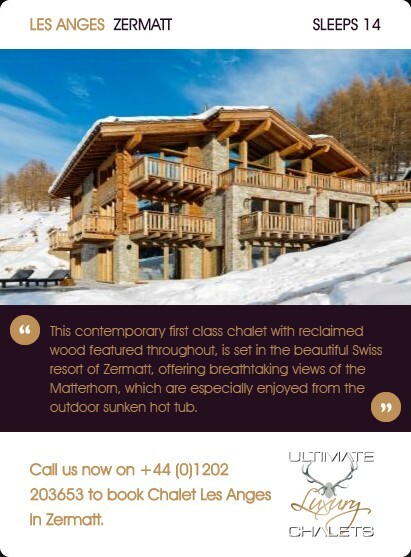 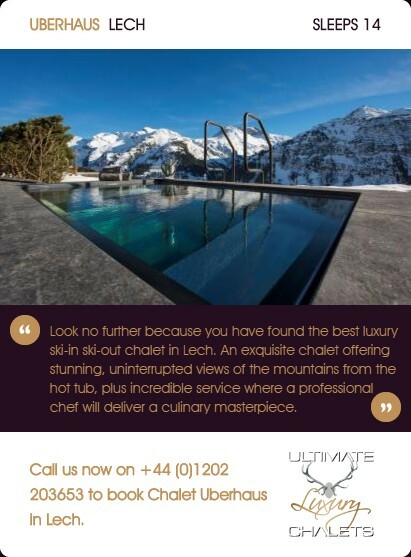 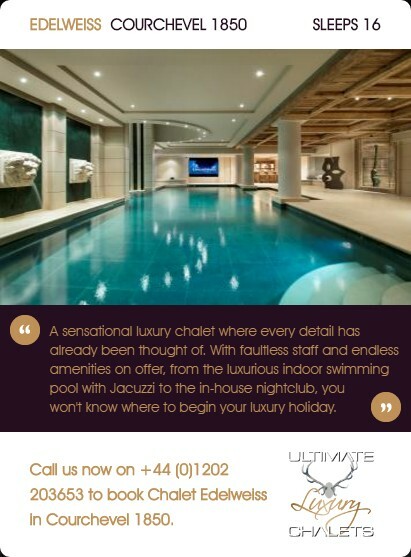 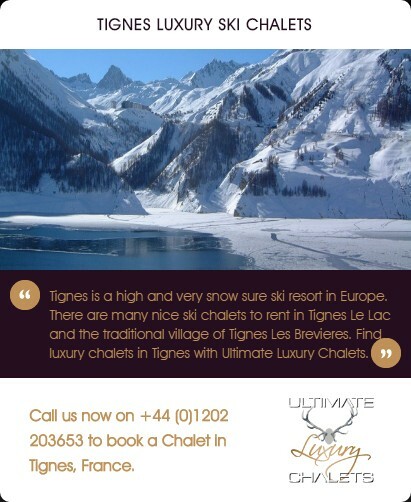 The resort is known for some of the best-groomed, cruising, pretty tree lined pistes in the world.